Performance Steering Components offers the highest quality power steering gearboxes, pumps, and cylinder assist components for most high-performance power steering applications. Improved component designs ensure superior handling and performance, durability, and reliability for on-the-road, off-the-road, or track. All PSC power steering components are manufactured from the highest quality materials. From the daily driver to the rock-crawling adventure rig, PSC has the high-performance power steering components you need to make transport a safe, reliable, and enjoyable experience. Go where you want to go with PSC! Warning! 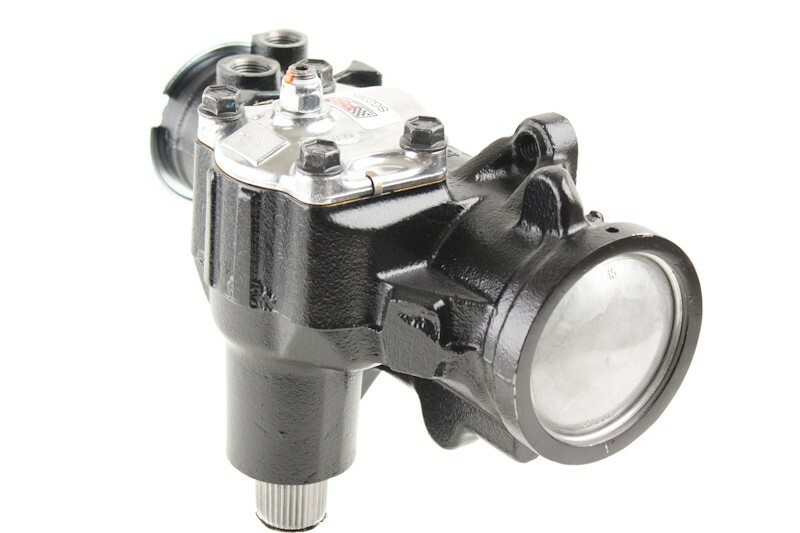 If using -6AN Adapter Fittings ensure correct High Pressure and Low Pressure Hose Connections. Failure to do so may result in catastrophic damage to the steering gearbox.